We haven't seen or heard of Floyd Mayweather that much since he hung up his boxing gloves last year, after defeating Andre Berto by unanimous decision in September. A year after his "superfight" with Manny Pacquiao billed as the "Fight of the Century," Mayweather talked to Showtime and hinted that his doors are open to a possible return to the ring, if only to the tune of a nine-figure sum. 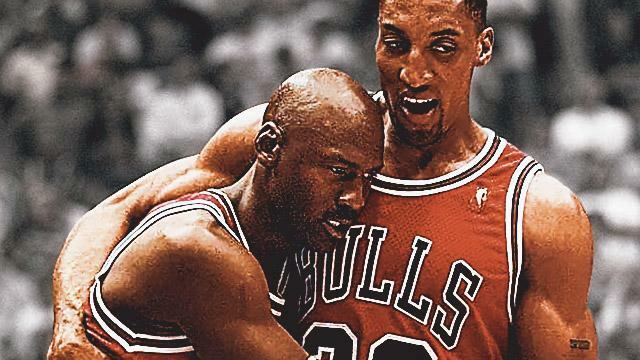 Athletes announcing their retirement is basically a "thing" now, with the likes of Pacquiao, Kobe Bryant, and even Conor McGregor (although we're not so sure about him) indicating or actually having departed from their respective sports. And here we are again, with Money sending signals about a potential comeback after retiring just eight months ago. Mayweather's last two fights up against Pacquiao and Berto were both professional matches. If he would indeed re-enter the ring at some point, we don't want to watch the same old lackadaisical bout considering it's his 50th. Aside from a possible rematch against Pacman, fans would prefer someone who could give Mayweather and his unblemished 49-0 win-loss record a run. As the saying goes, don't judge a book by its cover. 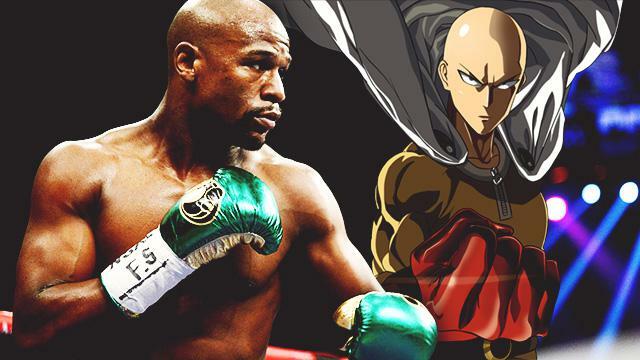 Saitama may look the most ordinary, but there's a (pretty damn) strong chance that he ends Mayweather for good. Only real '90s kids would understand. Give his famed shoulder roll a good dose of that Dempsey Roll! Floyd is (in)famous for tactical "dodging and hugging." Can you imagine him trying to avoid Luffy's undodgeable, unhuggable Gomu Gomu no Gatoringu? We think so too. We're sure you'd like to know how Mayweather's vaunted defense will handle that metal arm. The daughter of Davao City Mayor Rodrigo Duterte definitely packs a punch! Just ask that poor court sheriff she once hit for insisting on demolition of shanties in Davao.